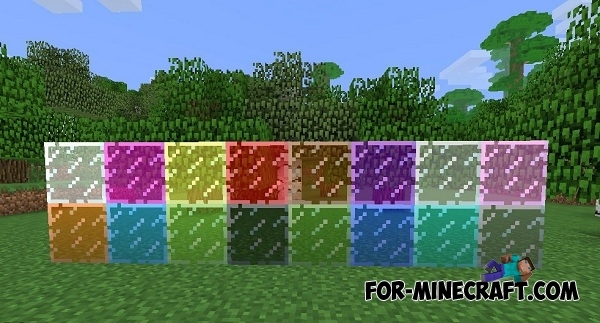 In this article we will talk about the changes in the expected update - Minecraft PE 0.15.0. This version is one of the anniversary, so developers are very surprised players by different changes. First, we'll talk. about the pistons. The developers have promised that the pistons will be added in 0.15.0. Also, developers are likely to add the new mobs - horses. Accordingly, and armor for horses. 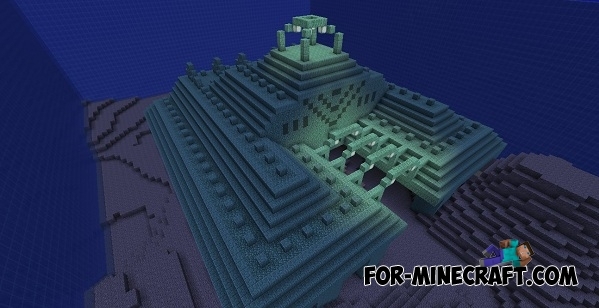 Maybe Mojang will add temple in the jungle and ocean monument. Of course the underwater temple has new blocks. We may confidently wait for a large number of different glass panels. Their main purpose is decoration of houses and various other buildings. 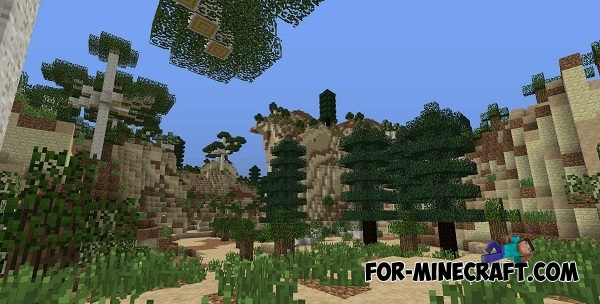 What time mine craft 0.15.0 for android? ?